ObdiiChina Auto Technology Co.,LTD is specialized in R&D, manufacturing, exporting of various auto diagnostic products, it's mainly focused on professional diagnostic scanner, service restoration, key makers,odometer correction, interfaces, ECU programmer, cables, Etc. Such as launch v+, Autel Maxisys 908 pro, Obdstar x300 dp pad, Xtool x100 pad2, Xhorse vvdi2, vvdi mb bga key programmer, digimaster 3, kess/ktag, and so on Since our establishment in the year 2004, We have established a global network placing great importance on localization to be as close as possible to our customers. We believe that to really understand their needs, we need to be right there with them working hand in hand in their own location. 1.Provides incredible dealer level diagnostics at an affordable price for many small to large workshops. 2.The features and coverage provided by the Xtool PS90 will leave others for dust. 3.Connection between the diagnostic plug and the scan tool is done wirelessly making the process even more effortless. 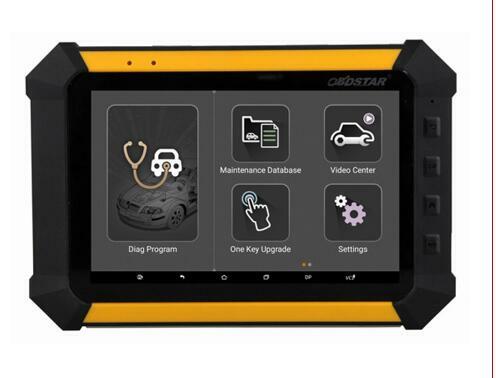 ArtiPad I is an evolutionary smart solution for car diagnoses based on the multitask-capable Android operating system.This diagnostic tool delivers quick and complete diagnoses to solve problems more efficiently, significantly decrease downtime and increase revenue. Protruly vehicle night vision systems applied innovative low-light imaging technology to increase driver's perception and seeing distance in low light conditions far beyond the reach of the vehicle's headlights, which is very helpful for improving the security of driving at night. FVDI 2018 is the latest version FVDI Abrites Commander FVDI Full Diagnostic Tool. FVDI Full Commander with 18 FVDI software and no time limited .FVDI 2018 covers all functions of FVDI2014, FVDI2015, and covers most functions of VVDI2. FEM BDC Module Testing Platform is a powerful tool for key programming. ecu coding. It's necessary for automotive locksmith, car electronics technician, auto repair shop. Launch X431 V 8'' Lenovo Tablet PC,replaces X-431 V WiFi/Bluetooth and with 2 years free on the official website. It communicates with your cars by connecting DBSCAR connector with Bluetooth. 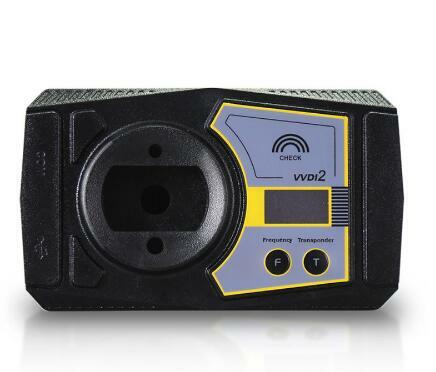 JLR-IMMO is a dedicated IMMO device for Jaguar and LandRover, launched by Shenzhen Lonsdor technology company. It's designed to program car keys and applicable to above 95% of Jaguar and LandRover models currently (VPW protocols of Jaguar’s old model is unsupported). Loaded with oil service reset, battery registration and reset, parking brake pad relearn after replacement, steering angle sensor relearn and diesel particulate filter regeneration functions, MD808 Pro can access ALL available modules for the best diagnosis operations. The Aurodiag Otosys IM600 Auto Key Programmer and Diagnostic tool is the next generation in key programming devices. In addition to standard key programming the Otosys IM600 also provides OE level diagnostic functions and J2534 Pass-Thru functionality as well as Transponder component security writing. PSA IMMO tool is for Peugeot and Citroen PIN CALCULATOR and IMMO EMULATOR,with this tool, you will be able to extract the pin code from PSA engines in Peugeot and Citroen cars from 2001 to today! 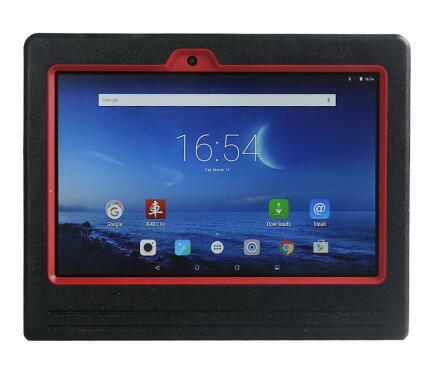 The MaxiCOM MK808 is a powerful and intuitive seven-inch touchscreen Android tablet capable of scanning all available system for faults and aiding in performing an extensive list of the most popular maintenance services including oil and service light resets and steering angle sensor calibration.